This is a funny thing: what we consider “sympathetic” in a movie hero is very different from what we find sympathetic in real life. We want our friends to be sensible, but we have very little patience for sensibility onscreen. We want movie heroes to be willful. Ridiculously willful. Many uncompelling heroes are just too pliable. They sensibly take good advice. They foolishly take bad advice. When in trouble, they find people with experience and ask them what they should do. They never take the initiative. Nothing is ever their idea, good or bad. The audience might “admire” such sensible heroes on the surface, but deep down they hate them. On one of the DVD commentaries for the show “24”, the producers joke that whenever a script came in short, they had one stock scene that they could use over and over knowing that the audience would love it every time. 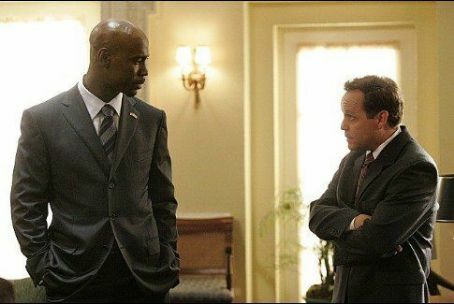 Before President Palmer took whatever action he had decided to take, they’d have one of his aides run up to him say, “Mr. President, wait! We just got some new poll numbers about this issue and everybody disagrees with what you’re about to do!” Palmer would consider this gravely for about five seconds, then declare in his stentorian voice, “I don’t care if they impeach me—it’s the right thing to do.” With that, he would boldly stride off into the situation room while his aide’s mouth was still gaping. Is this how we want a president to act in real life? Absolutely not. In real life, when presidents double-down on their current agenda, even after the polls are screaming for them to reverse course, the American people become dispirited and depressed, and we blame their intransigence on corruption. But onscreen it’s a different story. Compare this to later seasons of “24” where President Palmer’s more pliable, poll-following brother inherited the oval office. He was perfectly nice, but the audience hated that guy. We all dream of saying no to our boss, and we want every onscreen hero to live that dream, even if the hero’s boss happens to be the American people. 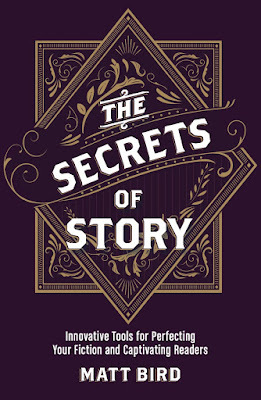 This is a fantastic series of posts! I had never thought of this character aspect before. Great examples! 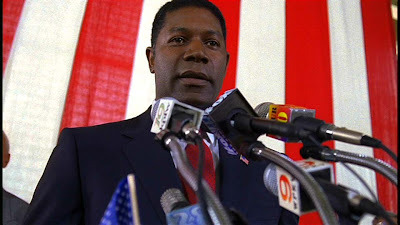 Speaking of David Palmer, I don't understand why Dennis Haysbert isn't already a bigger star. Somebody needs to write a couple action thriller features just for him. He was amazing on THE UNIT, even when the show itself was going off the rails in season 4. Snake Doctor, indeed. Glad you're liking the series, Christine! And I agree, Anonymous, Haysbert is a great actor who we don't see enough of. I once pitched HBO a miniseries about the Harlem Hellfighters and suggested him as the star. Far from Heaven showed that he could hold a feature as well.